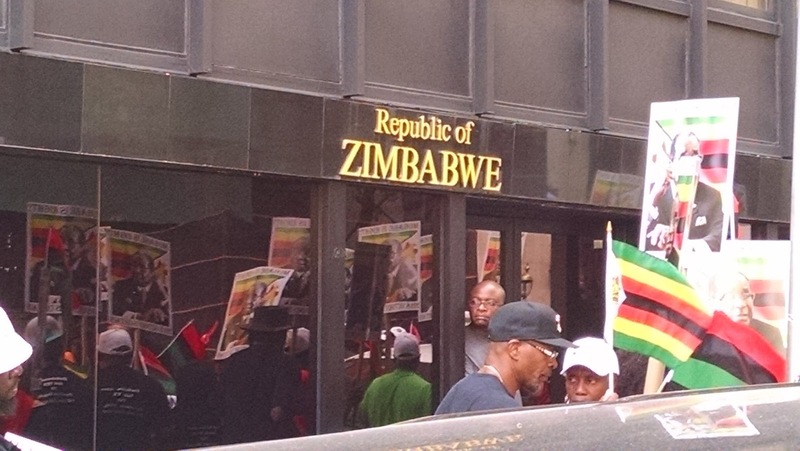 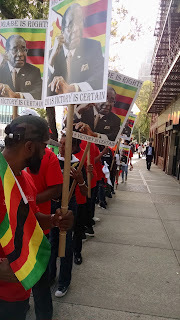 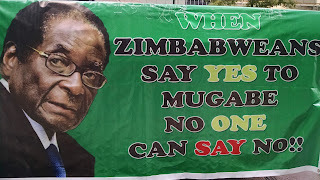 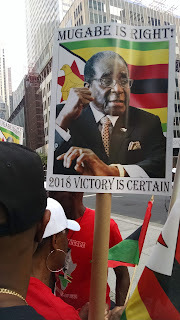 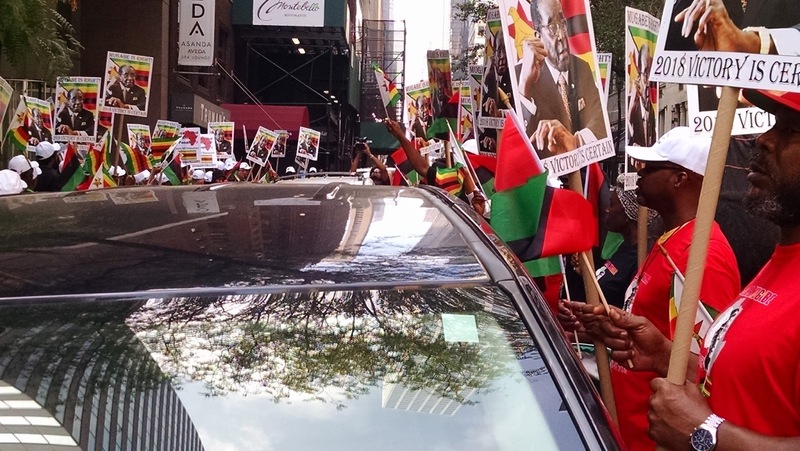 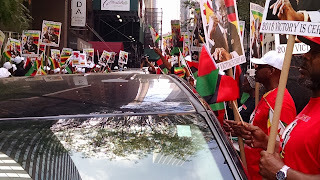 Throughout the demonstration, there was the demand for U.S. President Donald Trump to repeal the Zimbabwe Democracy and Economic Recovery Act of 2001. The bill was sponsored by Republican Senator Bill Frist and co-sponsored by three “liberals”, Russell Feingold (D-WI), Hillary Clinton (D-NY), Joe Biden (D-DE), and one Republican – the ultra-conservative Jesse Helms (R-NC). As a matter of fact, after the final vote was tallied in the House of Representatives - every single member of the Congressional Black Caucus supported the inhumane measure against Zimbabwe.